Over the course of her thirty-year acting career, Laurel has worked in film, television, radio and theatre. Film and TV credits include Wild Iris, Captive, Arrival II, The Lives of Girls and Women, Whiskers, Street Legal and Sisters, which garnered Laurel a Gemini Award nomination. In theatre, Laurel has had the opportunity to work with some of Canada’s finest directors both at major regional companies, and at smaller grassroots theatres. She has originated roles in over two dozen new Canadian plays, many of those during the ten years she spent at the Blyth Festival, during her tenure at the Prairie Theatre Exchange in Winnipeg, and while a member of the resident ensemble at Alberta Theatre Projects in Calgary. 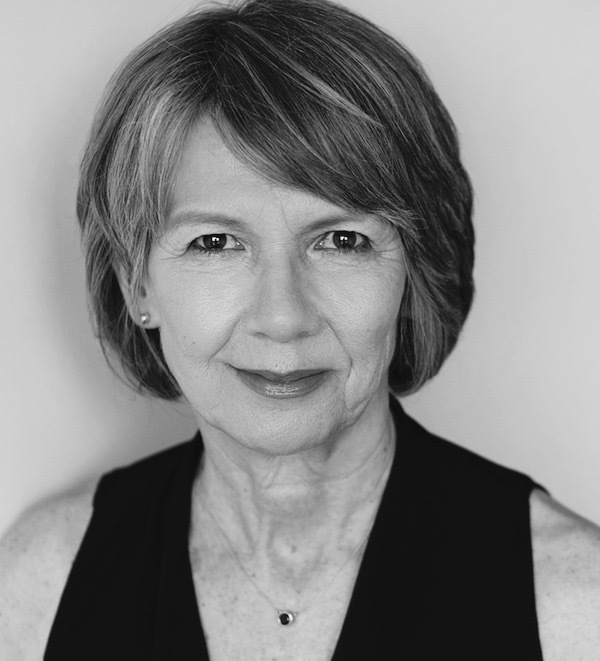 Laurel has also appeared onstage at The Arts Club, The Belfry, Citadel Theatre, Globe Theatre, Manitoba Theatre Centre, Manitoba Theatre for Young Audiences, Factory Theatre, YPT, Thousand Island Playhouse, and the Piggery, among others. In addition to her acting career, Laurel has taught voice, speech and dialects at Humber College, Ryerson U, Dalhousie U, and the University of Toronto. She has coached dialects for Soulpepper and Tarragon theatres and was a dialogue coach on the series, Heroes Reborn. She currently teaches at York University, the Toronto Film School and coaches privately. Please contact lapaetz@gmail.com if you have any questions about her classes.